A bold interpretation of his accounting professor’s instructions for an accounting test paid off for Elijah Bowen. Reb Beatty, an assistant professor at Anne Arundel Community College, posted a photo on Instagram and Facebook on Tuesday of Bowen, one of his students, taking a test with a massive poster board-sized cheat sheet beneath his exam. Rather than shut Bowen down or chew him out, Beatty took it as a sign that he just wasn’t specific enough with his instructions. “As precise as I am, apparently I never specified inches and therefore yes, it was allowed. Well played and lesson learned for me,” he wrote. 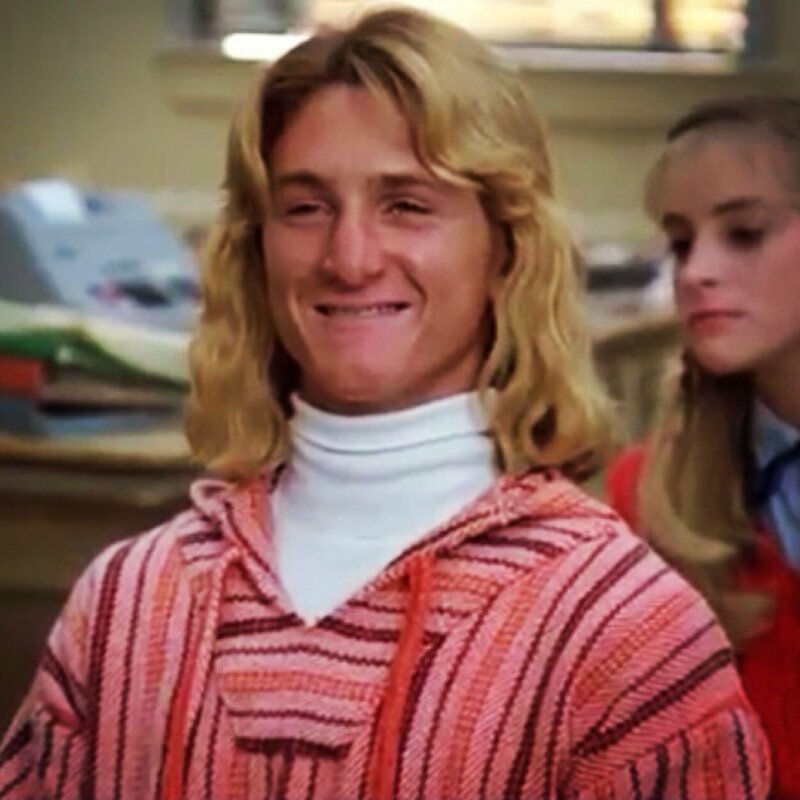 The internet loved the studious, if not Spicoli-esque scene. The post went viral on Facebook over the next three days, getting shared nearly 24,000 times as of Friday at 3:30 p.m.